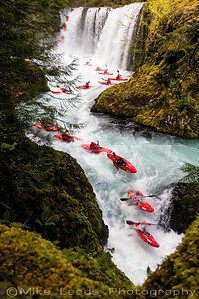 Erik Boomer kayaking Sahalie Falls on the McKenzie River in Oregon. 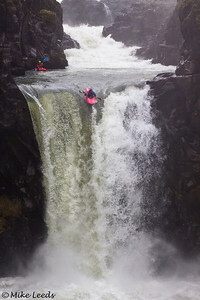 Evan Garcia sending Spirit Falls on the Little White Salmon River in Washington. 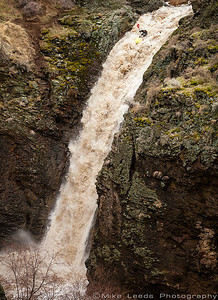 Seth Stoenner Jump Creek Falls in the Owyhee Desert, Idaho. 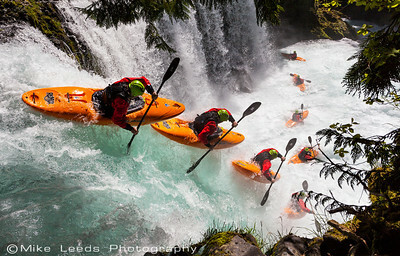 Rush Sturges kayaking Spirit Falls and Chaos on the Little White Salmon River in Washington on an April evening. 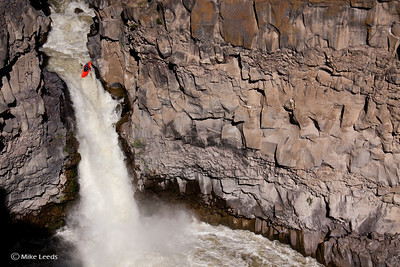 Rafa Ortiz Kayaking over Palouse Falls in Washington State. 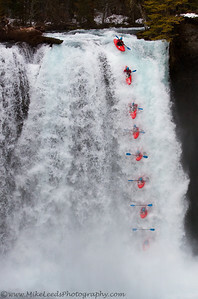 2nd Descent. 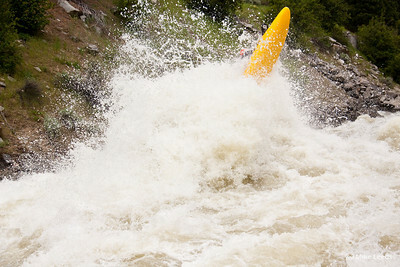 Tyler Bradt with the 1st Descent three years ago. 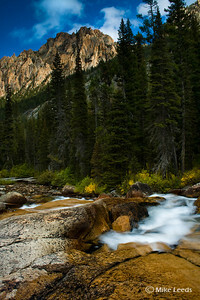 Dan Simenc above the Devil's Washbowl on the Malad River in Idaho. 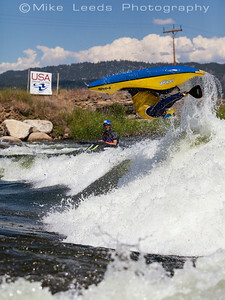 Micah Kneidl and Tyler Allyn going big in class IV "Slalom" rapid on the Lower S.F. 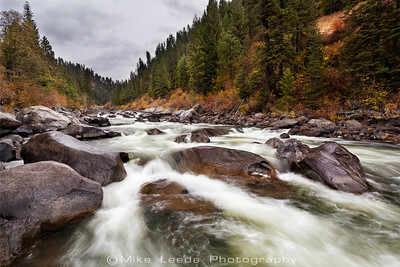 Payette River around 10,000cfs. 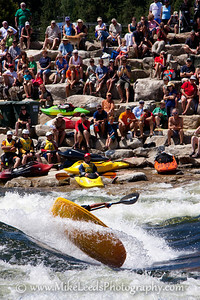 They are paddling a two person hardshell kayak. 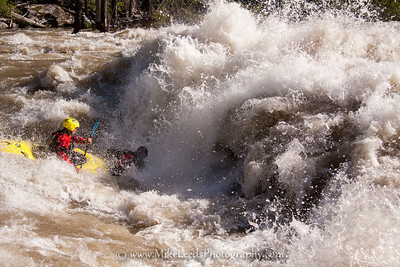 Tyler got sucked clean out of the boat leaving his spray deck still attached to the boat, forcing Micah to swim. 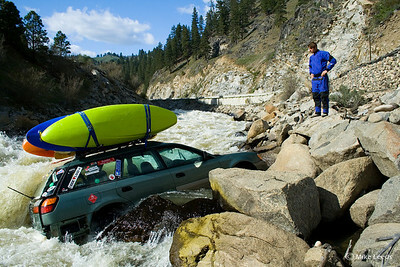 Good times around Banks Idaho! 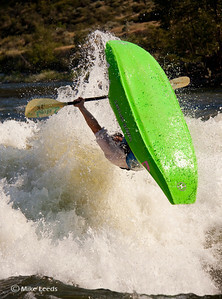 Paddler Brian Ward going big in "Juicer" on the North Fork Payette River, Idaho. 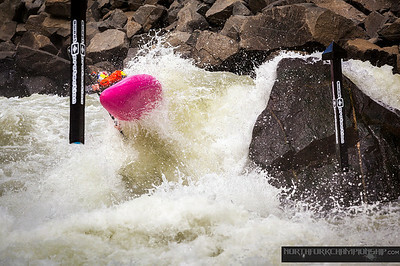 7,000-8,000cfs. 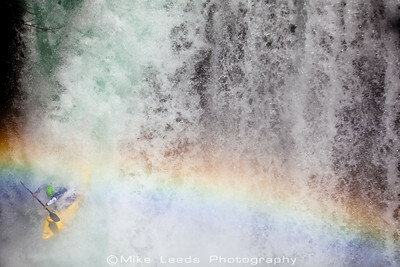 Kyle Hull under the rainbow at Spirit Falls on the Little White Salmon River in Washington. 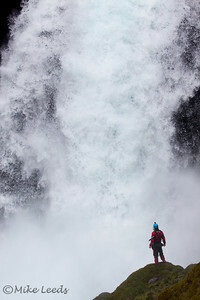 Katrina Van Wijk on Celestial Falls. 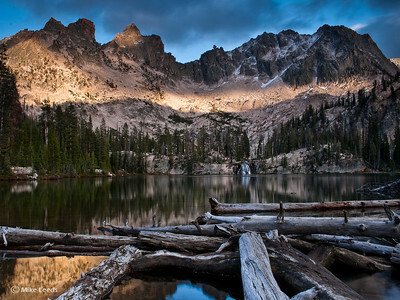 Beaver Pond near Stanley Lake in the Sawtooth Mountains in Idaho on a May evening. 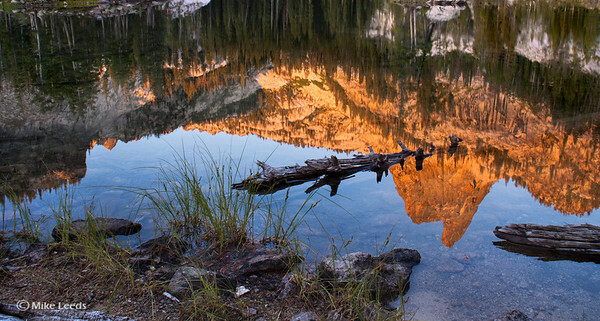 El Capitan reflecting in the outflow of Alice Lake in the Sawtooth Mountains during a September evening in Idaho. 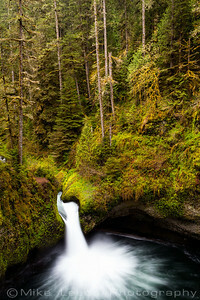 Punchbowl Falls, Eagle Creek Oregon. 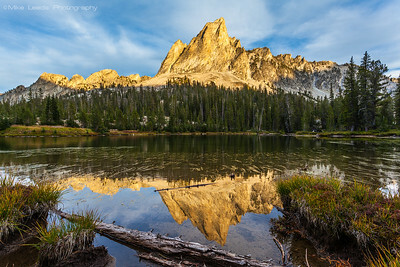 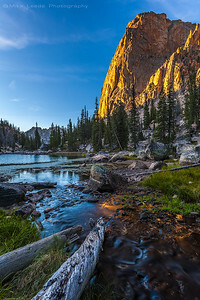 Middle Cramer Lake in the Sawtooth Mountains, Idaho. 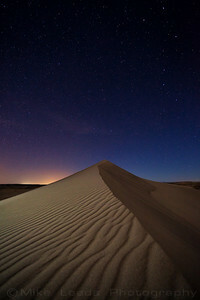 Bruneau Dunes under a night sky in March, Idaho. 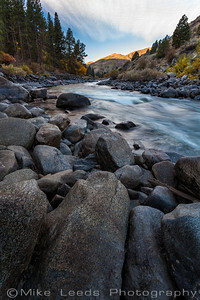 Middle Fork Payette River in Idaho on an October evening. 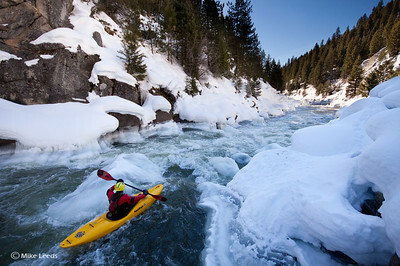 Brian Ward in "Steepness" on a nice day in February, North Fork Payette River, Idaho. 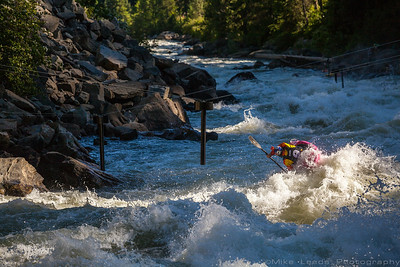 Dane Jackson with a nice Clean Air Blunt at Kelly's Whitewater Park during the USAFK Championship. 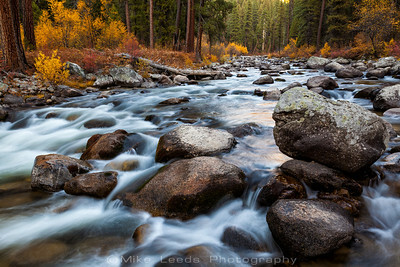 North Fork Payette River, Idaho. 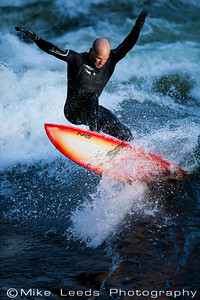 Will Parham with a giant "Loop" at Climax surf wave on the Main Payette River, Idaho. 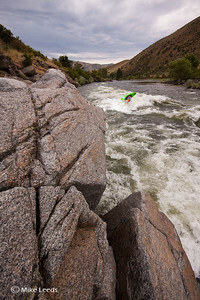 Will Parham with a big "Loop" at Climax Surf Wave on the Main Payette River, Idaho. 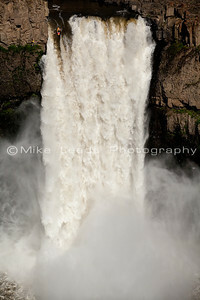 My friend Brent trying to figure out how he is going to get his boat that is about to fall in. 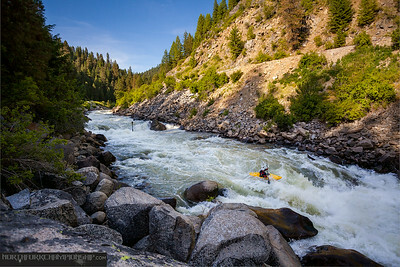 Juicer Rapid on the North Fork Payette River in Idaho. 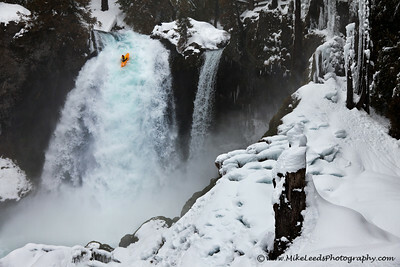 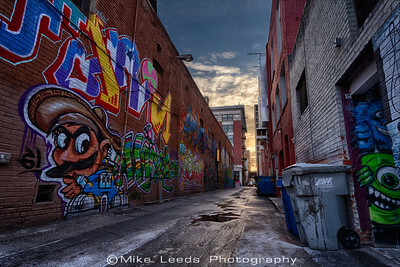 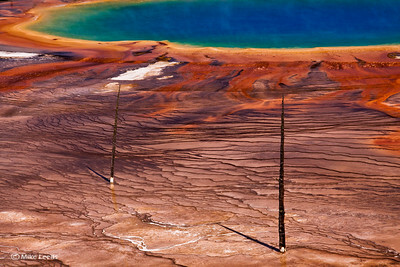 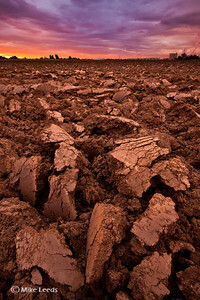 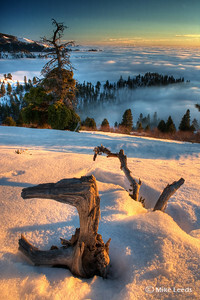 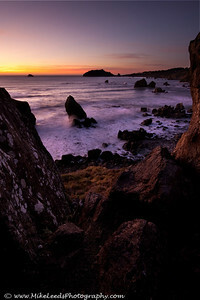 This photo has also been featured in "Paddler Magazine". 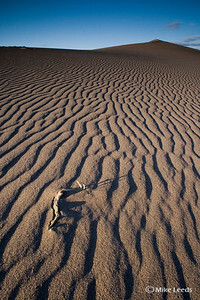 July/August 08. 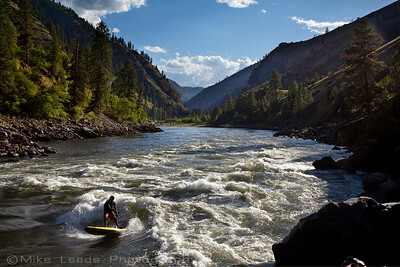 Mike Tavares carving up Golds Hole on his Badfish Stand Up Paddle Board on the Main Salmon River in Idaho on a hot July afternoon. 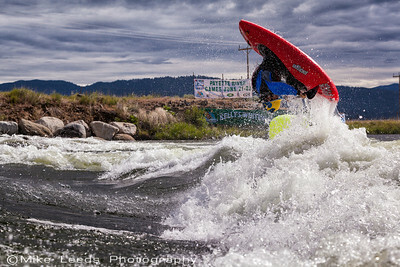 Chris Peterson with a nice air at the Pipeline Wave on the Lochsa River in Idaho. 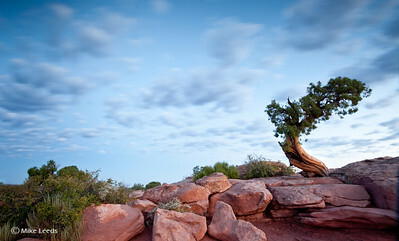 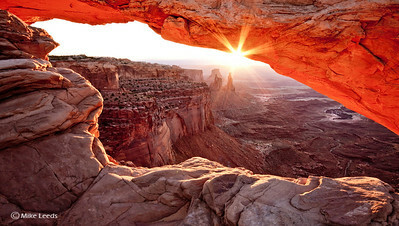 Mesa Arch at Sunrise, Utah. 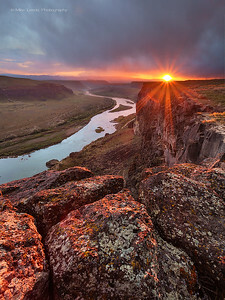 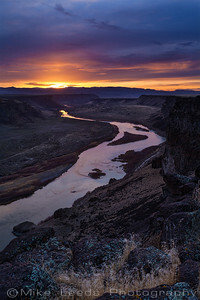 Snake River in Idaho looking towards the Owyhee Mountains on a March evening. 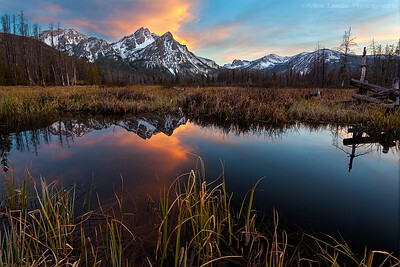 Finger of Fate, Sawtooth Mountains in Idaho. 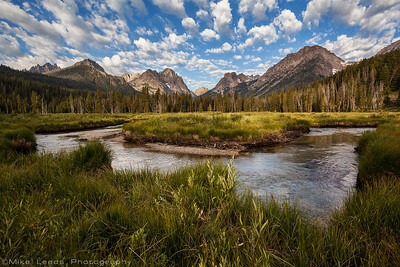 Redfish Lake Creek in the Sawtooth Mountains, Idaho.